We have a selection of beautiful High Casqued Chameleons for sale. High Casqued Chameleons are a montane chameleon that prefers temperatures in the low to mid 70’s as a daytime high. They typically require cooler temperatures and plenty of hydration due to the frequent dew and rainfall in the regions they are native to. High Caqued Chameleons have a beautiful array of colors including bright yellows and blues. 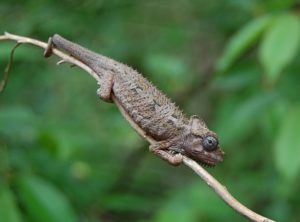 They are a smaller chameleon species growing to only around 8″ long. We have handful of Captive Born High Casqued Chamelons for sale. 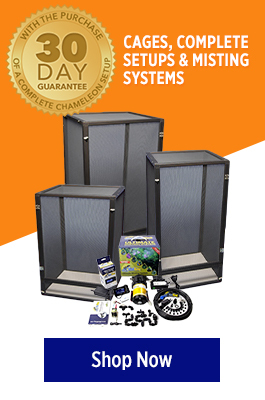 These are a great small species of chameleon and very rare to be offered as Captive Born. The care on these are similar to a Jackson’s Chameleon.